Is it just me, or does Mad Otter Games love to announce expansions right before they’re about to happen? Today the company announced the next expansion for Villagers and Heroes — which will launch on September 24. 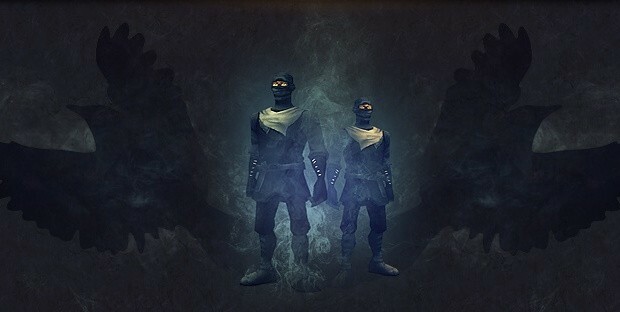 Titled Wrath of the Black Thrush, the expansion will introduce the latest chapter in the Black Thrush story-line, bringing a slew of new content with it. Players will be able to explore nine new zones and experience new quest mechanics (repeatable group content) while meeting new characters and fighting new bosses. The update even includes new voiced dialogue and a redesigned UI system for mobile players. To give players a peek at what’s coming in the update, Mad Otter has created a page offering all kinds of information on what to expect.